An old-fashioned London Hotel is not quite as reputable as it makes out? 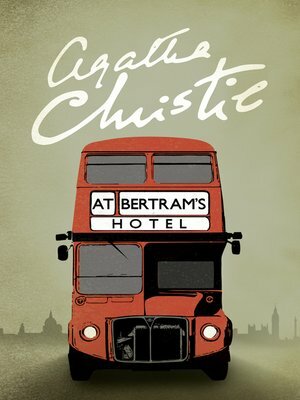 When Miss Marple comes up from the country for a holiday in London, she finds what she?s looking for at Bertram?s Hotel: traditional decor, impeccable service and an unmistakable atmosphere of danger behind the highly polished veneer. Yet, not even Miss Marple can foresee the violent chain of events set in motion when an eccentric guest makes his way to the airport on the wrong day?